It is true that diamonds are the most popular stone for engagement rings and for many people, if it’s not a diamond it’s not an engagement ring! But lately, an increasing number of couples are going off this beaten path, instead opting for something different and unique. Colored gemstones are seeing an increase in popularity as many modern couples choose to showcase their style, preferences and what they value by choosing an engagement ring with a gemstone that speaks to them. But what gemstone should you choose and is every gemstone made for an engagement ring? Here we outline our top tips to help you choose the perfect colored gemstone for your engagement ring! Durability is probably the most important factor for most people when deciding on which colored gemstone to choose for engagement rings. This is a piece of jewelry that you will wear every day for the rest of your life. As such, it needs to be able to take the rough wear and tear of daily life. If you’re in hot water, it needs to be able to be right there with you! The Mohs scale ranks gemstones according to hardness. Of course, diamonds are the hardest, ranking at number 10. 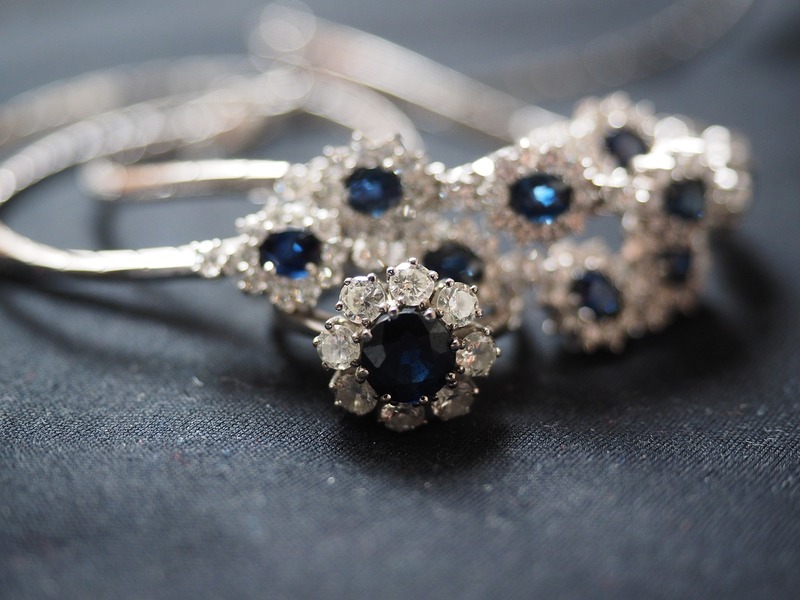 However, gemstones such as sapphires, alexandrites and rubies all have high rankings on the Mohs scale (8.5 and up). Stones under 7 are easily damaged. It is important to note that 7 is the important number on the scale, because anything under 7 is able to be scratched by dust. Soft stones such as turquoise or pearls, which rank very low on the Mohs scale, are not good choices for an engagement ring. They will need to be replaced every so often by a professional jeweler. Each gemstone has its own symbology and meaning. As a disclaimer, let me add that symbolism and meaning is not verified by science and we cannot be certain whether these notions are true or not. Having said that, choosing a gemstone with a meaning that represents your love and relationship is a nice touch. For example, rubies, with their strong reddish hues, are symbolic of love, passion and loyalty, amethysts represent peace and blue sapphires symbolise wisdom and prestige. This symbolism gives extra meaning to your engagement ring and portrays what is important to you. 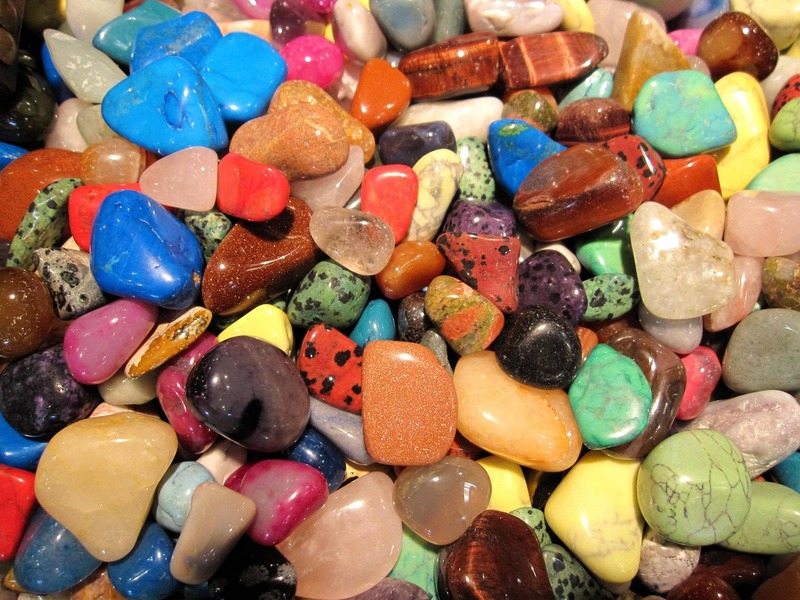 Many natural gemstones contain tiny miniscule impurities that reside within it. In many cases these are not an issue, but when they compromise the strength and stability of the stone as well as the clarity, you may have to rethink it. Emeralds are known to often contain many inclusions which can cause them to be brittle, subject to breakage and not eye-clean. Morganite, aquamarine, topaz and zircon are gemstones that often have high clarity levels. 4. Is your gemstone natural or treated? This is an important question because treatments can affect the value and stability of the gemstone. In many cases, gemstones are heat treated to enhance their color or to stabilize the stone. Typically, it is the highly sought after and valuable gemstones that are treated, such as sapphires, rubies and emeralds. 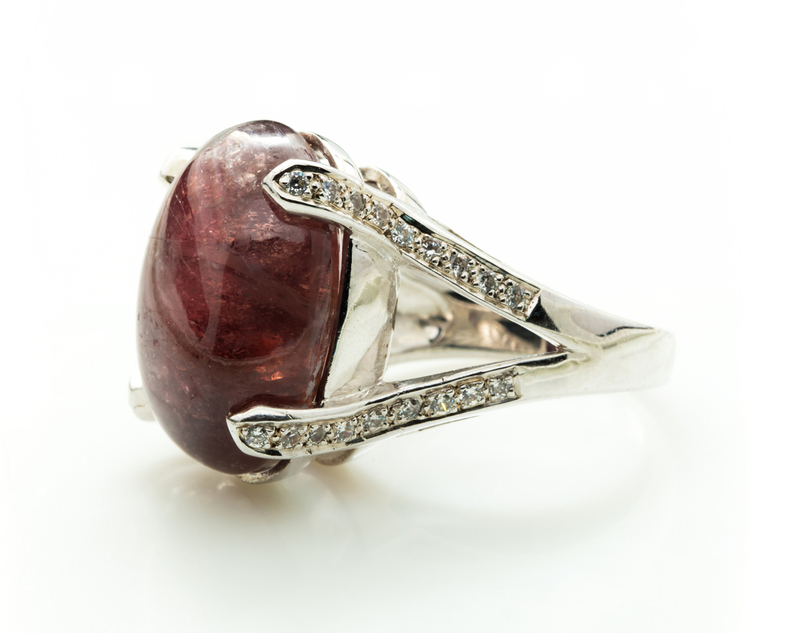 Most rubies on the market are often heat treated, as natural rubies are very rare and extremely expensive. However, natural rubies are much more valuable than heated rubies. On the other hand, some gemstones such as tsavorite, morganite and many garnet varieties are often untreated and sold in its natural state. 5. Choose your priceOne benefit of buying A Non-Diamond Engagement Ring Alternative is that it often costs less than a diamond and it offers more uniqueness and individuality. You can find gemstones to fit any budget, so decide how much you are willing to spend before you search for the gemstone. If you are willing to fork out more, then you can go for one of the famous precious stones such as emeralds, sapphires, rubies, alexandrites or morganites. If you want more bang for your buck, then why not consider an amethyst, topaz, aquamarine or garnet? These are just as beautiful and in many cases, last just as long. If they do get damaged, replacing them is much less costlier than some of the more valuable stones. Shopping for a colored gemstone is a fun and exciting process, as you discover all the different gemstones out there, some of which you may have never heard of (such as sunstone and demantoid!). There is a whole world of gemstones out there, so why limit yourself to just diamonds!